Visa has launched a new website to help cardholders protect their payment card account information and avoid payment card scams. Visa's Security Sense website provides cardholder tips with practical know-how for protecting account information and resolving unauthorized card use. 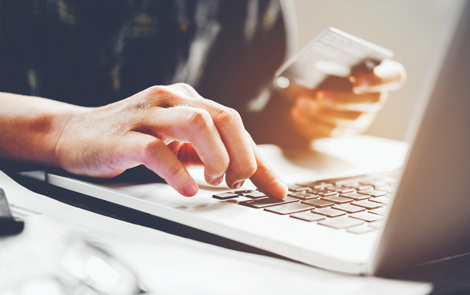 The new Visa site empowers cardholders by providing them with information on how to prevent fraud, avoid deceptive marketing practices, and learn about important and valuable resources available to them. Check out the site today at www.visasecuritysense.com.